The team needs some time to recharge after an action packed 12 months. It's been a fantastic ride so far and we're looking forward to doing it all again in 2019 ... but bigger and even better! Meantime, we need to let everyone know about our shutdown times. Oly Squad sessions have already finished for the year. The last WOD for the year will be at 6am on Christmas Eve. We'll be opening with open gym sessions from 6am on January 2nd, 3rd and the 4th. Saturday WODs recommence on the 5th at the normal 7.30am slot. Oly Squad starts up for 2019 on the 10th. We'll be back to our normal schedule from the 7th. 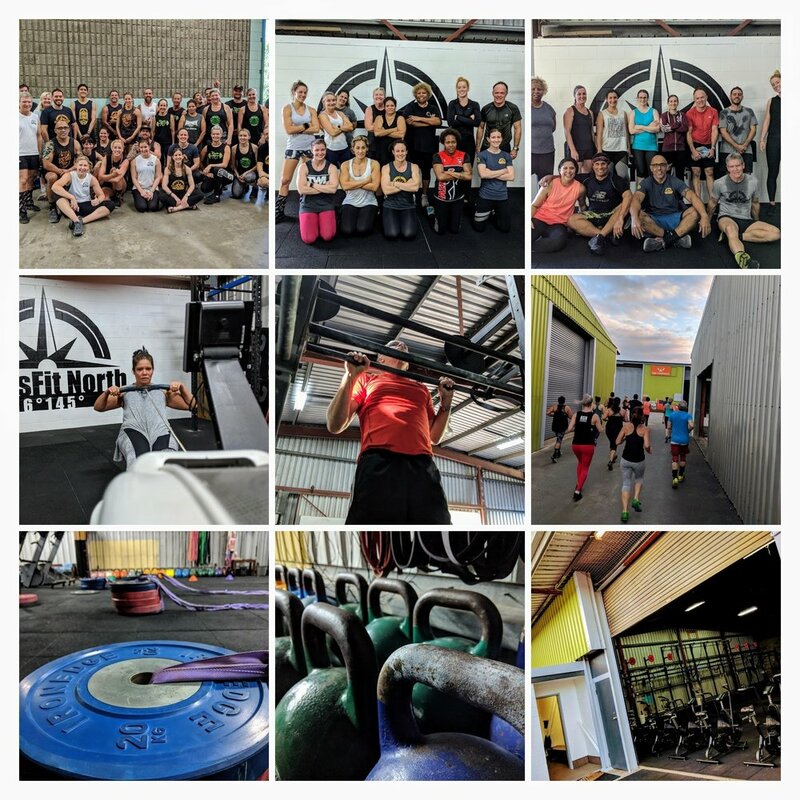 All the best from our CrossFit North 16145 team. Have a happy and safe festive season and we'll see you all in 2019.